BUENOS AIRES 2018: Basketball is a game most are familiar with, but another variant of the game, 3x3 basketball will be played at the Buenos Aires 2018 Youth Olympic Games (YOG) before it makes its debut on the big stage at Tokyo 2020. As its name suggests, 3x3 basketball (three on three) is a form of basketball played with 3 players on the court for each team, using half the basketball court and only one basket. A jump ball is not used to start the game, instead a coin toss is held prior to the game. Who is representing Australia at YOG? Australia will be represented by a women’s team at Buenos Aires, consisting of Ruby Porter (SA), Suzi-Rose Deegan (WA), Sara-Rose Smith (VIC) and Alexandra Fowler (QLD) all aged between 16-17 years old. 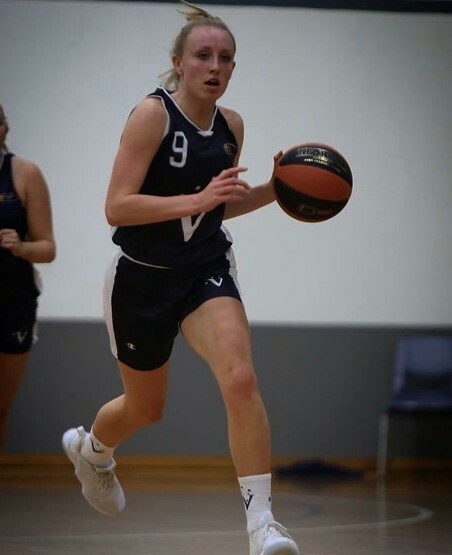 FIBA U16 Asian Championship gold medallist Fowler is representing Australia in 3x3 at YOG, but like the rest of her squad she also competes in 5-aside. We asked her what we could expect from this new spin on the classic 5-aside game. “The difference between 3x3 vs 5-aside is that 3x3 is much faster and more intense. It’s a very exciting game,” 16-year-old Fowler said. Teammate and Australian Junior Championship silver medallist Ruby Porter explains the game as one where you are consistently on the move. YOG will be the first time these athletes have played together, but despite coming from four different states, this isn’t the first time these players have met.